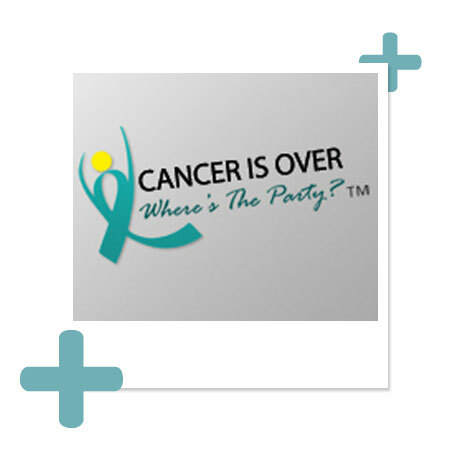 Cancer is Over, Where is The Party? 5 Steps To Reclaiming Your Life After Cancer by cancer survivors Britta Aragon and Jackie Poper. This is a teleseminar on one of the most difficult transitions in life: going from cancer patient to cancer survivor, and trying to find some way to recover, physically, emotionally, and spiritually. Go to the Facebook page and “like” the page to be notified of the start date to a program you won’t want to miss.